Gone are the days when women just know the basics of makeup – blending eyeshadows, getting the best lipstick shade, etc. Knowledge on basic tips levelled up to learning how to contour, using highlighters and concealers, and more importantly – having eyebrows that are on point. For the kilay-obsessed, eyebrows can either make or break a gorgeous look. In this article, we have listed down 5 secrets you need to know to always have eyebrows on fleek. 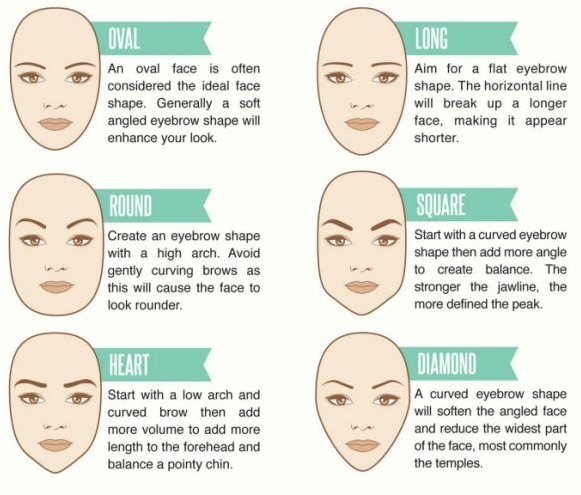 To know the best eyebrow shape for your face, you need to find out your face shape first. Pull your hair back and look closely in the mirror to see which of these face shapes closely resemble yours. Eyebrow shapes can make your face appear longer or shorter. 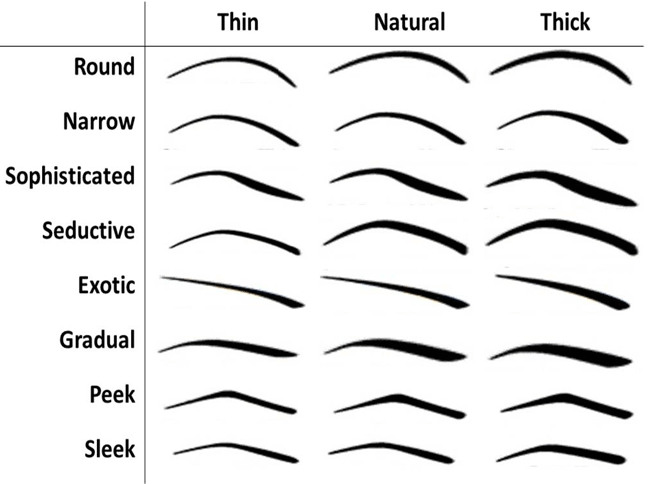 Aside from finding out the ideal eyebrow shape for your face, it’s also important to know your natural eyebrow type. Either due to genetics or over tweezing, eyebrows may be messy, too dark, sparse, very thin, or probably have a bald spot. If you don’t take this into consideration when fixing your brows, it can end up pretty badly. For every eyebrow type, there’s a different way to style them. Likewise, each eyebrow shape has also a corresponding message or meaning. We all have different natural brow growth patterns. 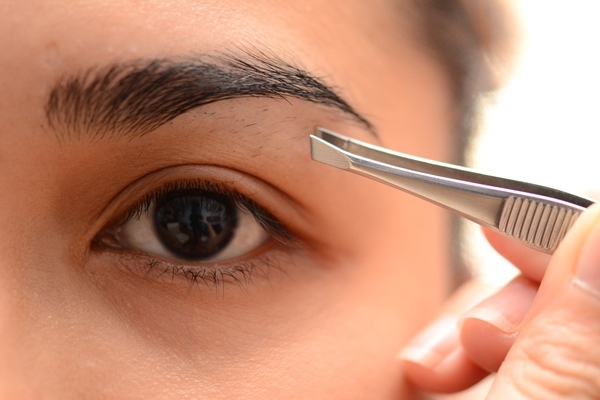 But thanks to tweezers and small scissors, we can pluck and trim those unwanted brow hairs. Once you’ve ruled out the eyebrow shape for your face, you can start plucking out and trimming those eyebrows. 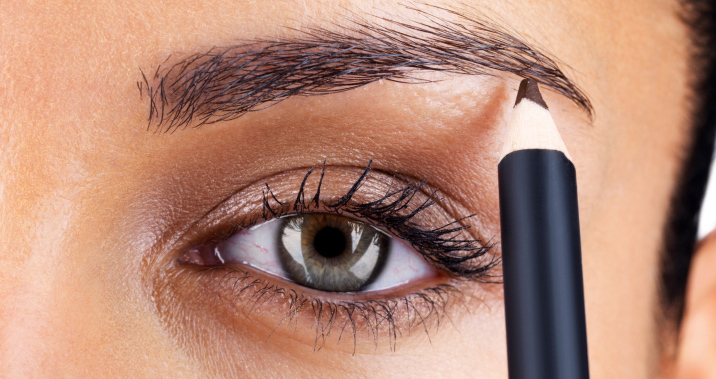 But if you’re afraid of over-plucking, pick up the eyebrow pencil and start shaping. Then, remove the hairs below and above the brow structure. Another important tip to keep in mind is to start plucking after taking a bath. That’s the way to avoid post-tweezing redness. Thicker, fuller eyebrows are the trend these days. Perfectly done eyebrows enhances your eye makeup and helps frame the entire face. And because eyebrows don’t naturally grow evenly, it’s important to fill in the gaps. Brow pencils and powders can certainly do wonders on your arches. Using an eyebrow pencil, make light strokes to fill in your brows. Getting eyebrows in tip-top shape shouldn’t be occasional. You have to maintain the brow shape and keep those unwanted brow hairs out. And to regularly maintain its shape, always keep them neat and clean through plucking, trimming or threading. Even when you’re not in the mood or if you’re busy to get your eyebrows done at the salon, grooming is definitely a must to tame those eyebrows. 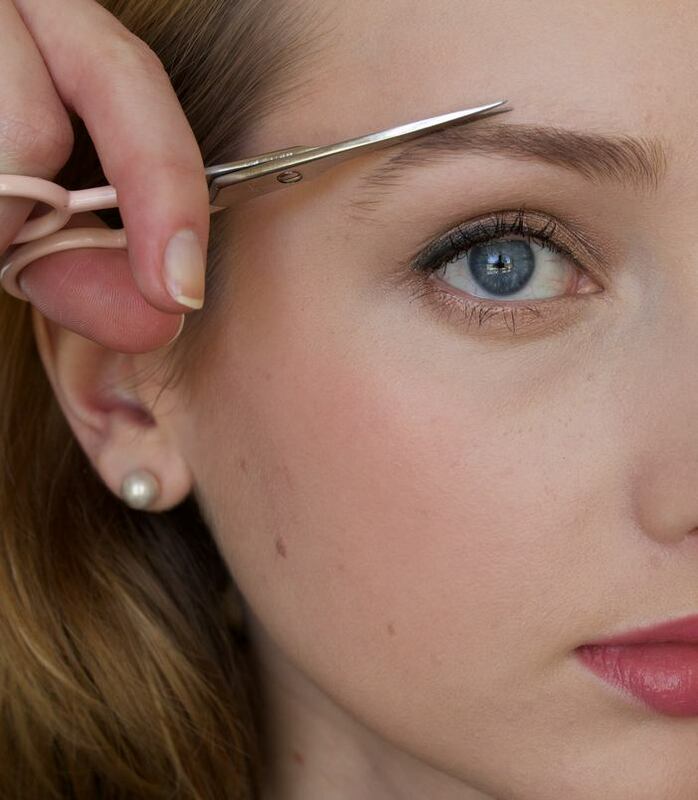 Want to make sure your eyebrows are perfectly done for your best friend’s party? Head on over to Gawin and get in touch with our professional makeup artists. They won’t just fix your brow problems but will guarantee your best look for your special occasion. Get free quotes when you submit a request now! however this article is actually a nice post, keep it up.